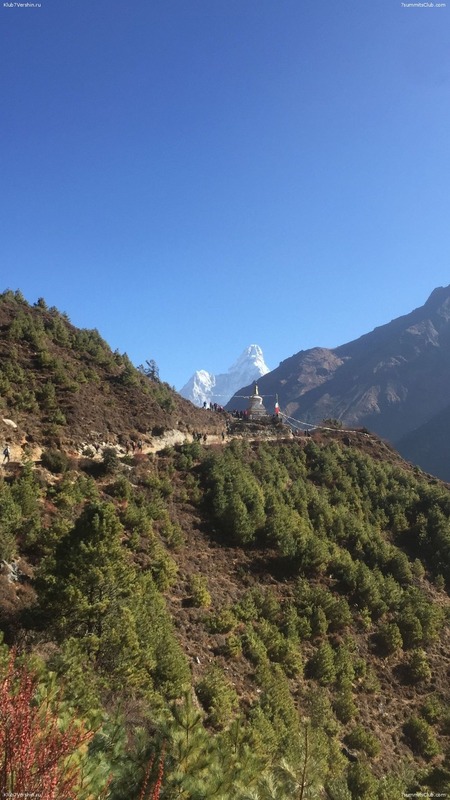 Hello from Nepal! 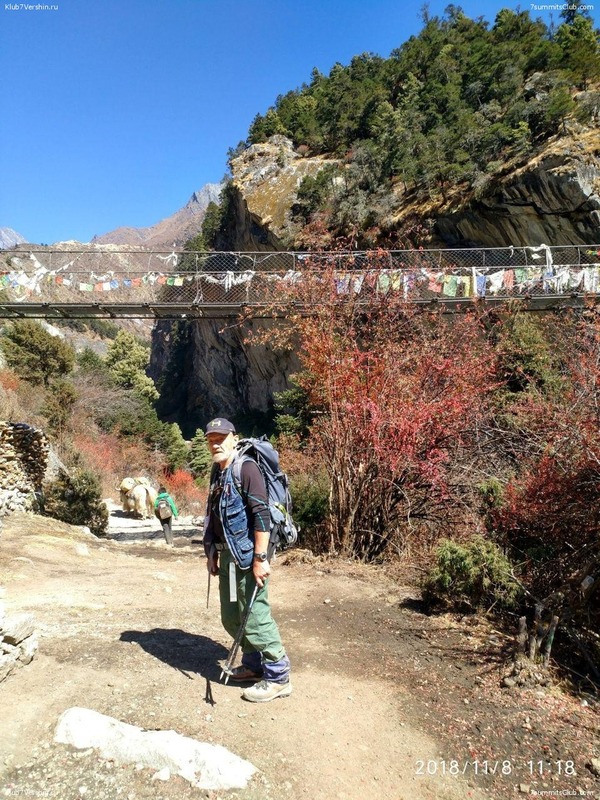 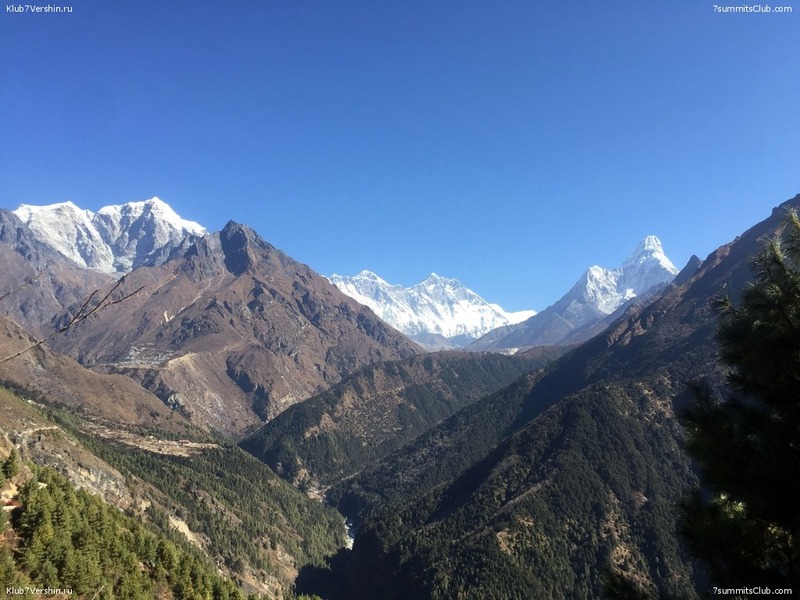 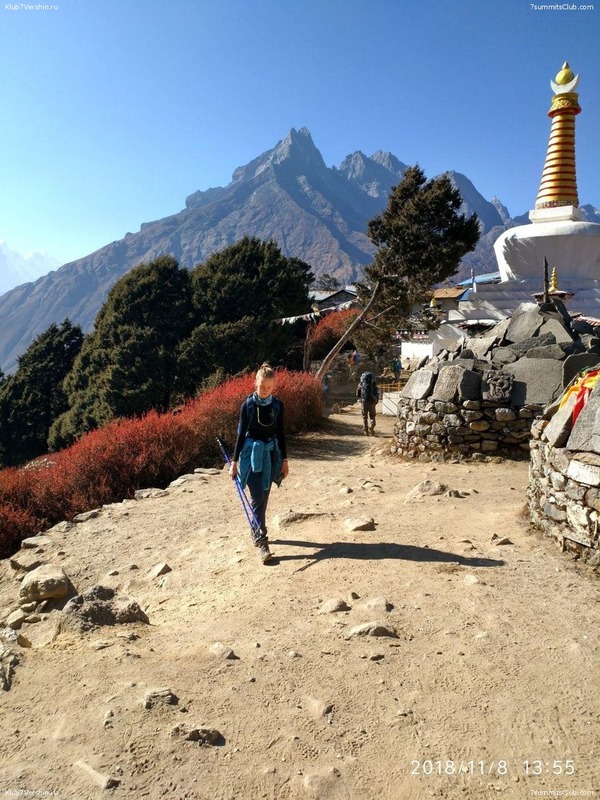 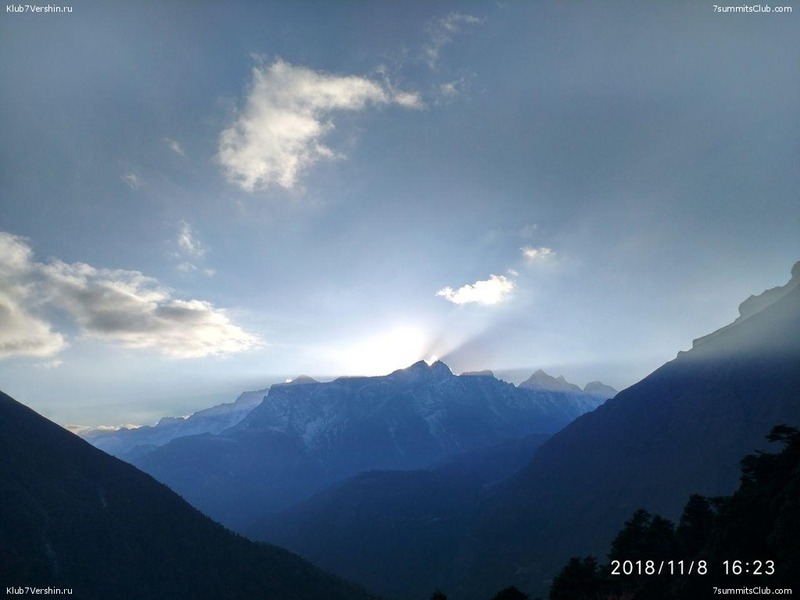 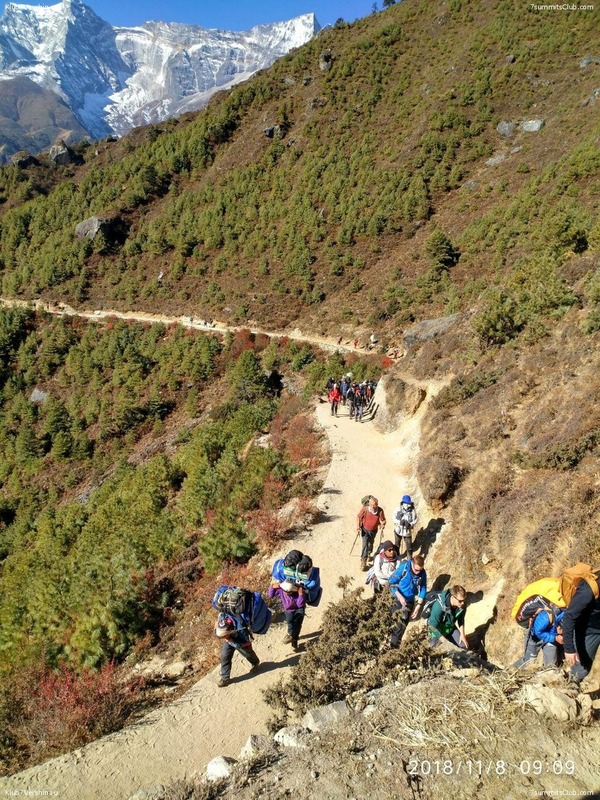 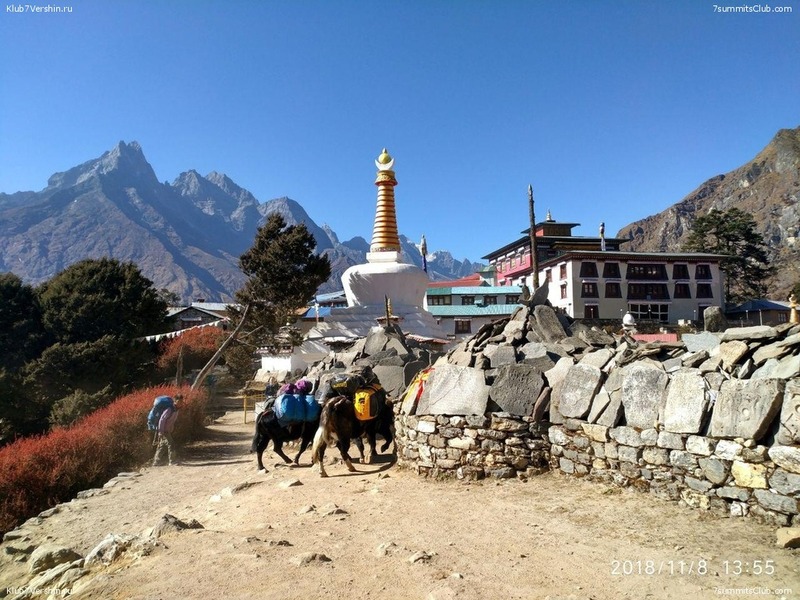 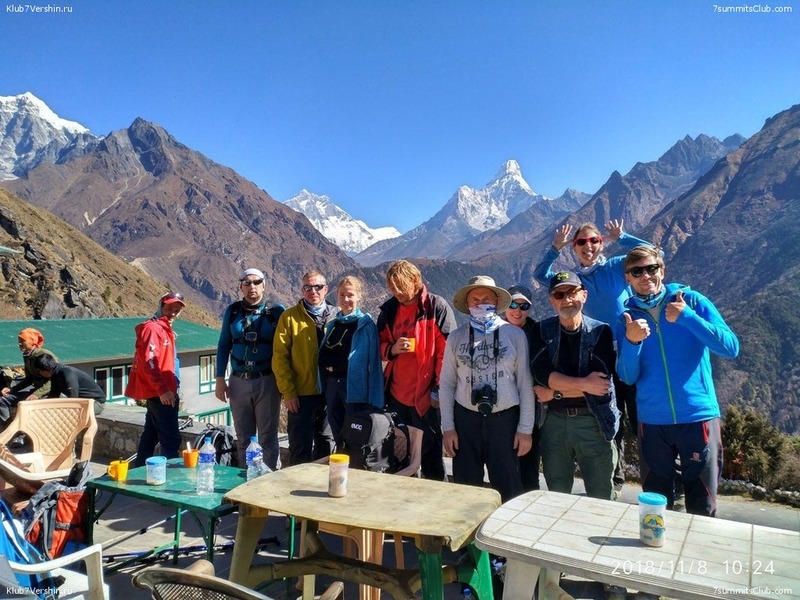 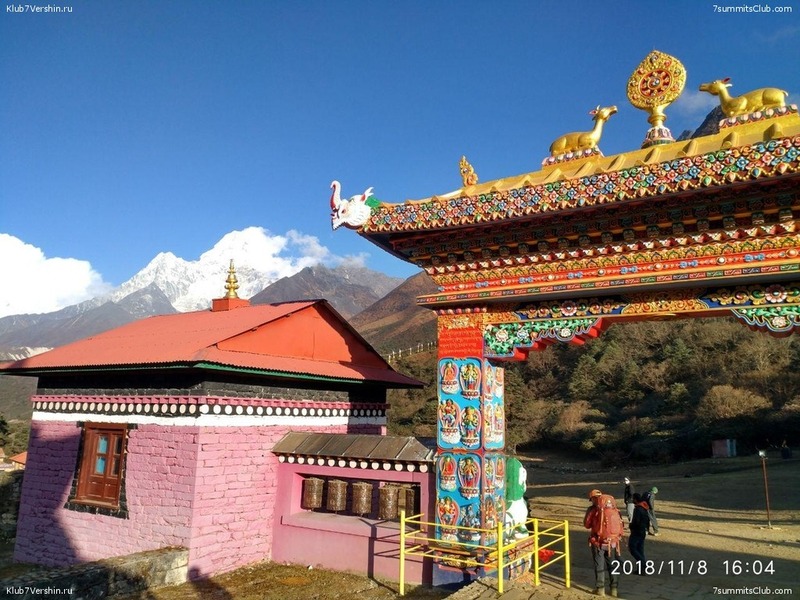 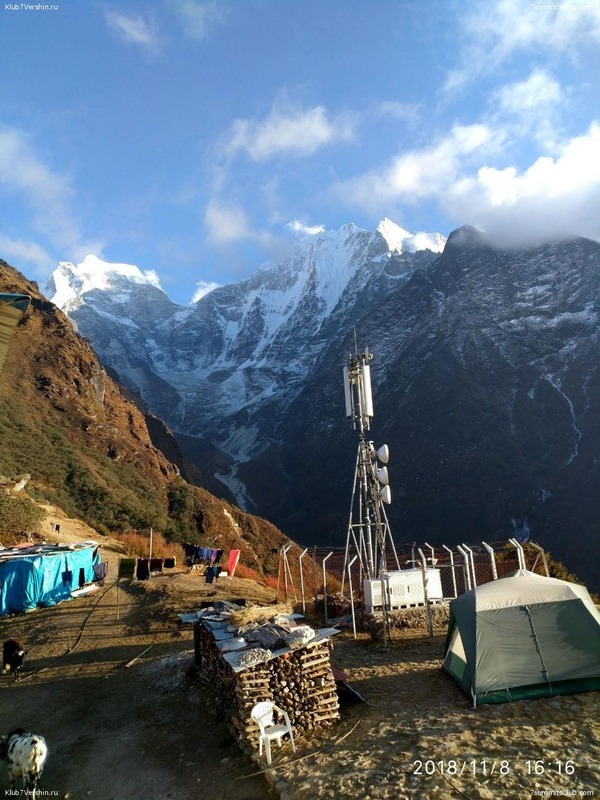 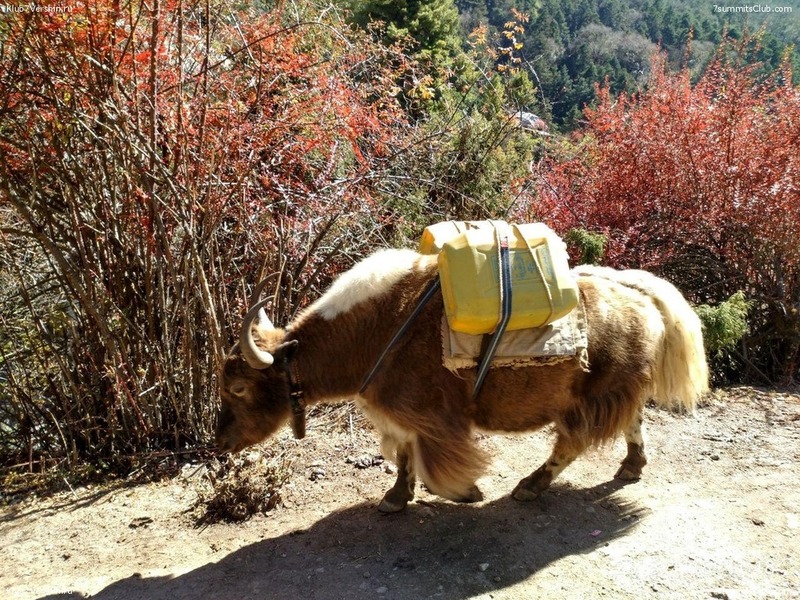 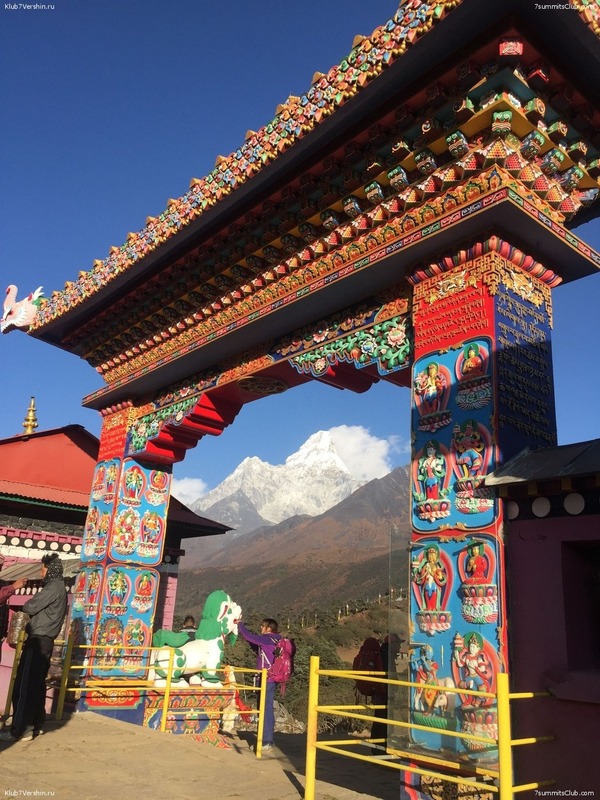 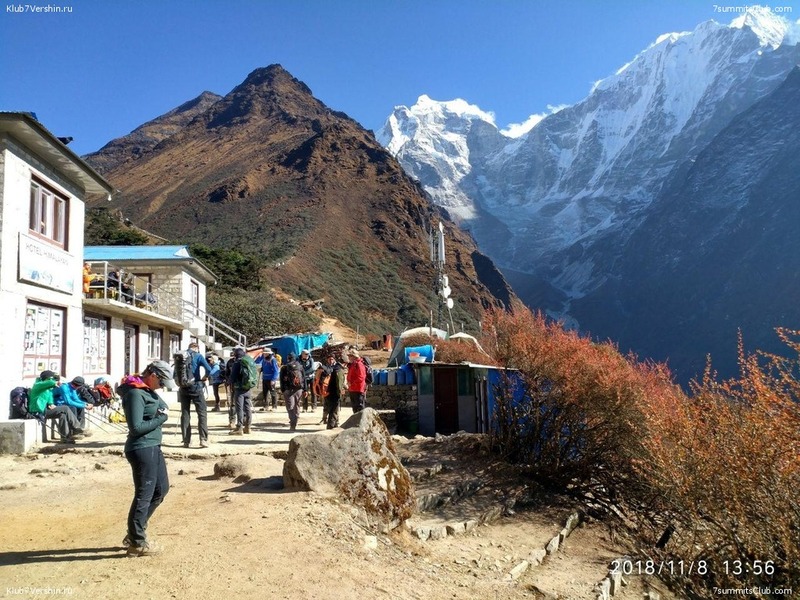 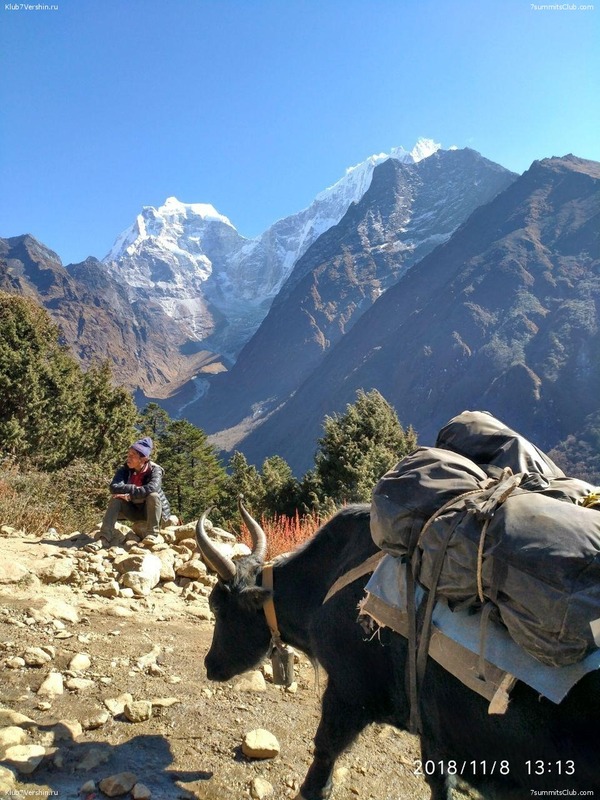 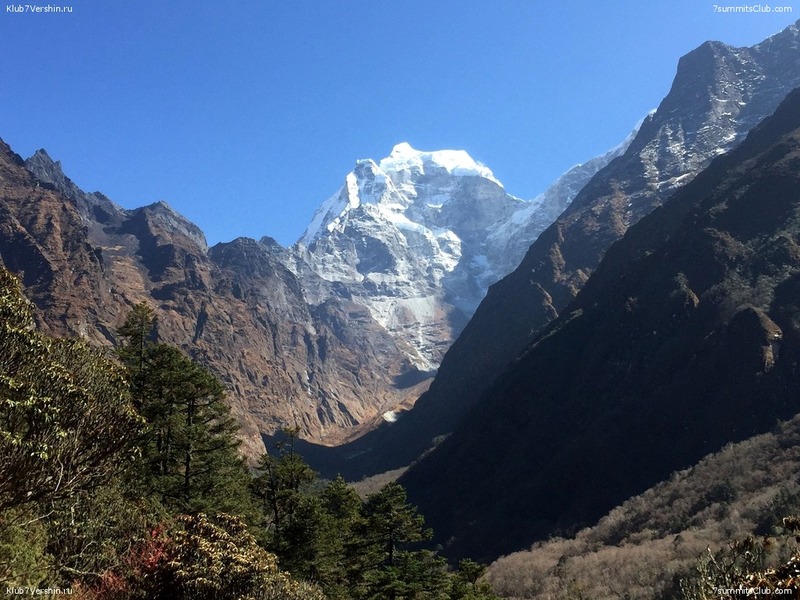 Today the Everest Base Camp group moved to the village of Tengboche. 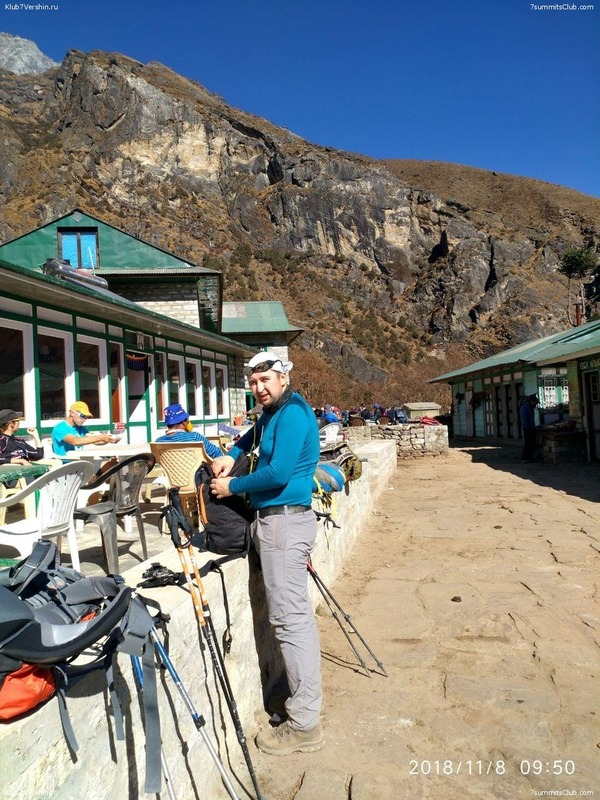 Weather smiling upon us by beautiful mountains and calm weather - almost the whole day we were walking in t-shirts, very warm day. 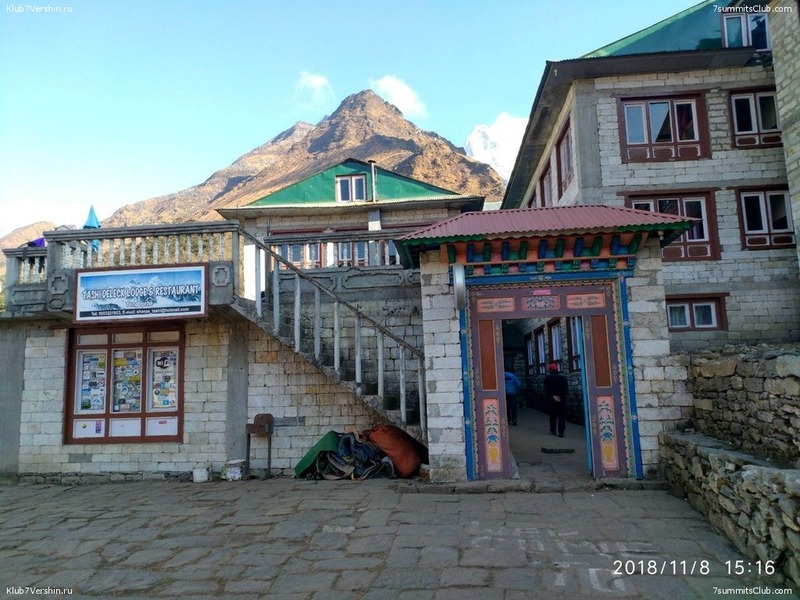 We are staying in a hotel, walking, enjoying the beauty of the mountains and the local monastery.